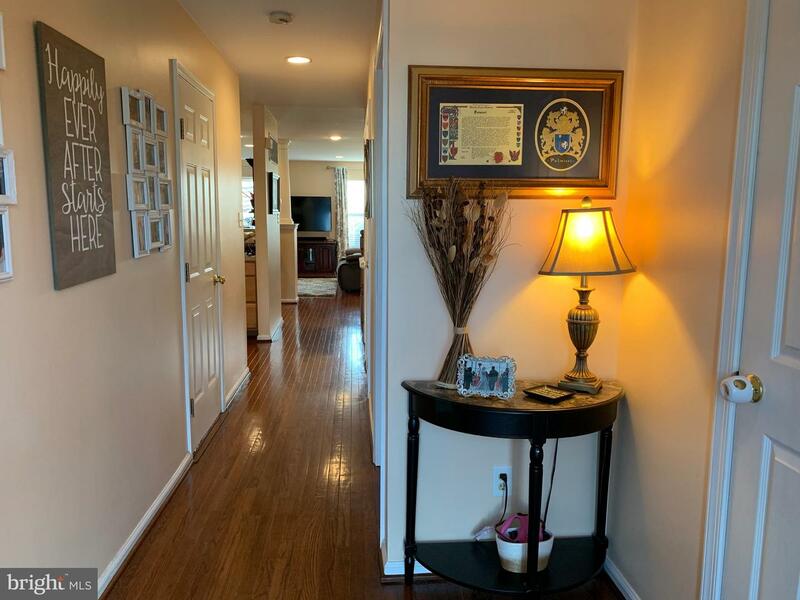 Welcome home to the extremely sought-after community of the Links! 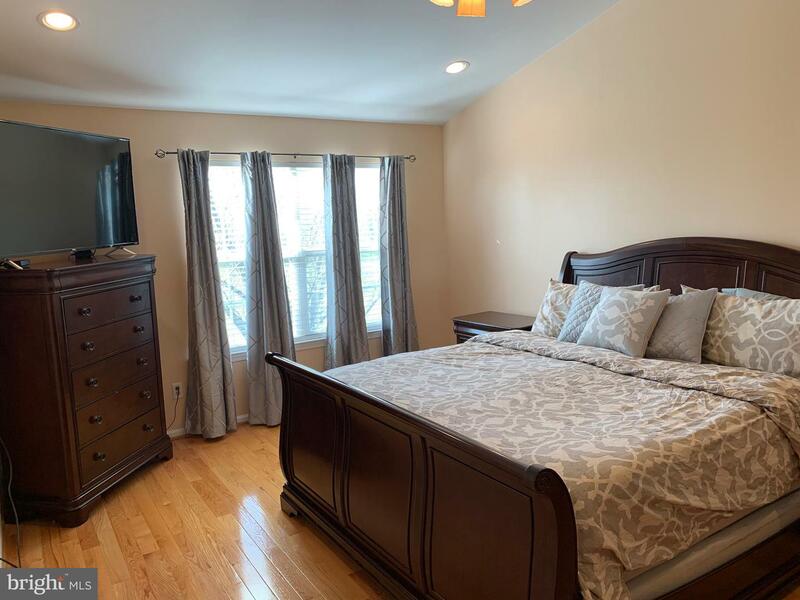 The entire first floor was completely redone with beautiful hardwood flooring throughout. 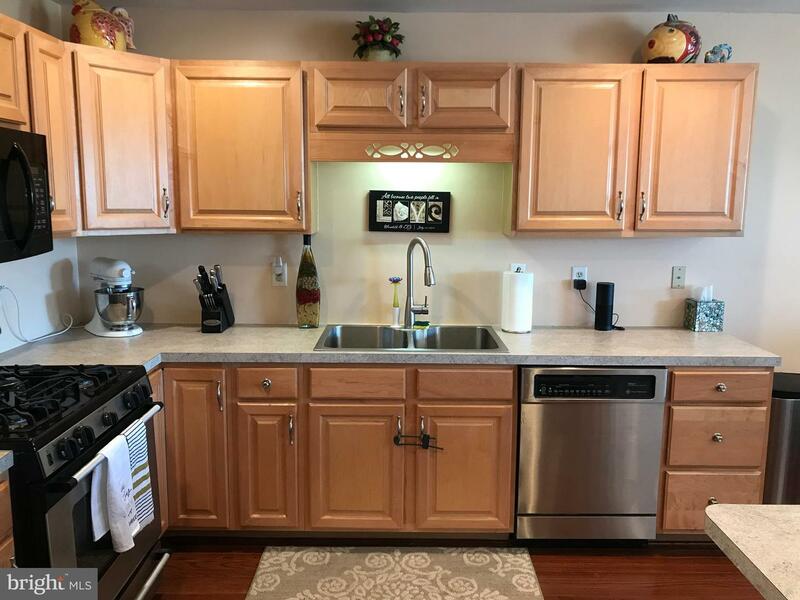 It boasts of a spacious eat-in kitchen, stainless steel appliances, large family room, and an absolutely stunning view. 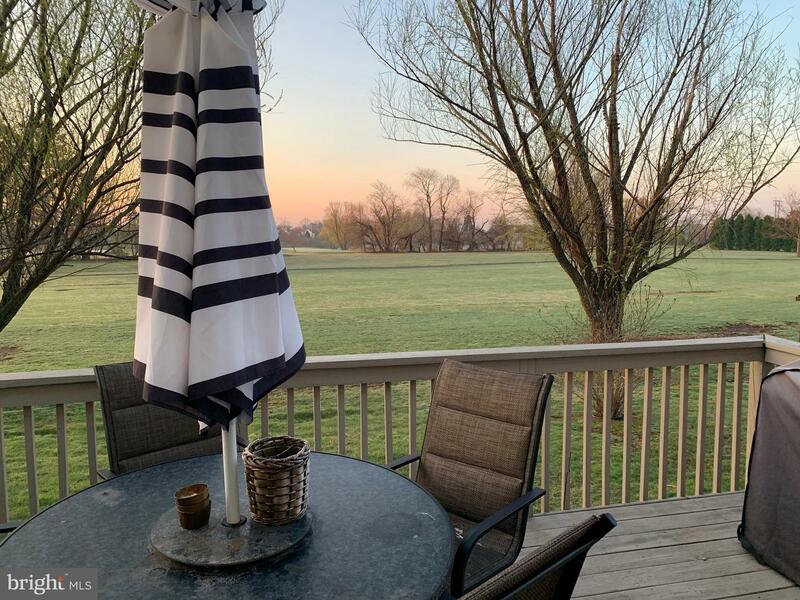 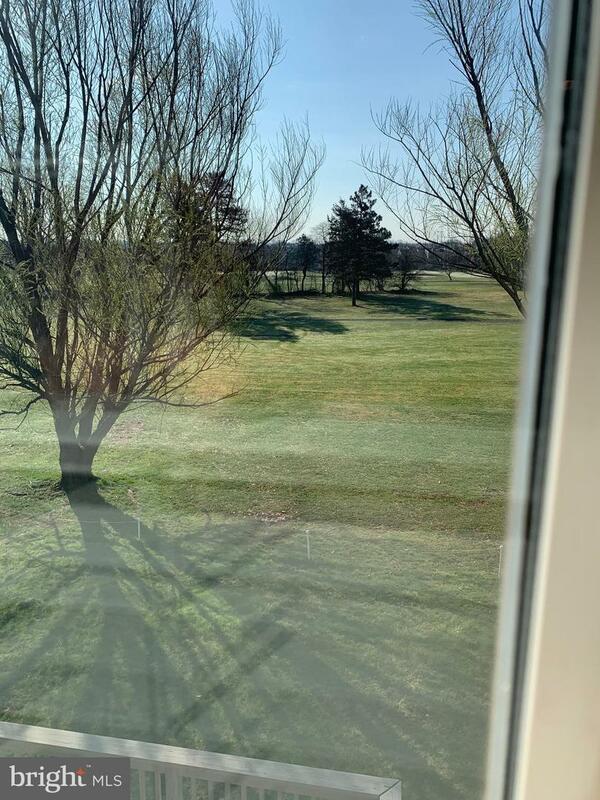 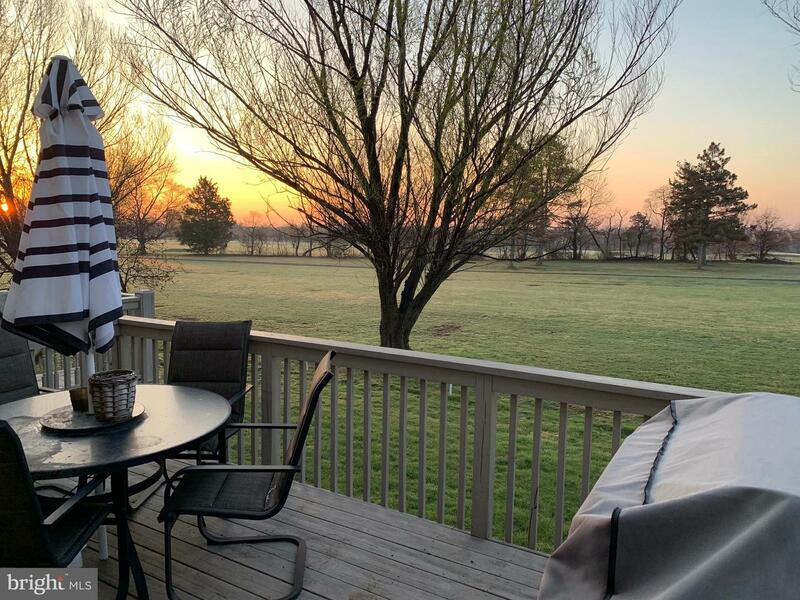 Imagine yourself enjoying a cup of coffee on the large deck, staring onto the beautiful green golf course. 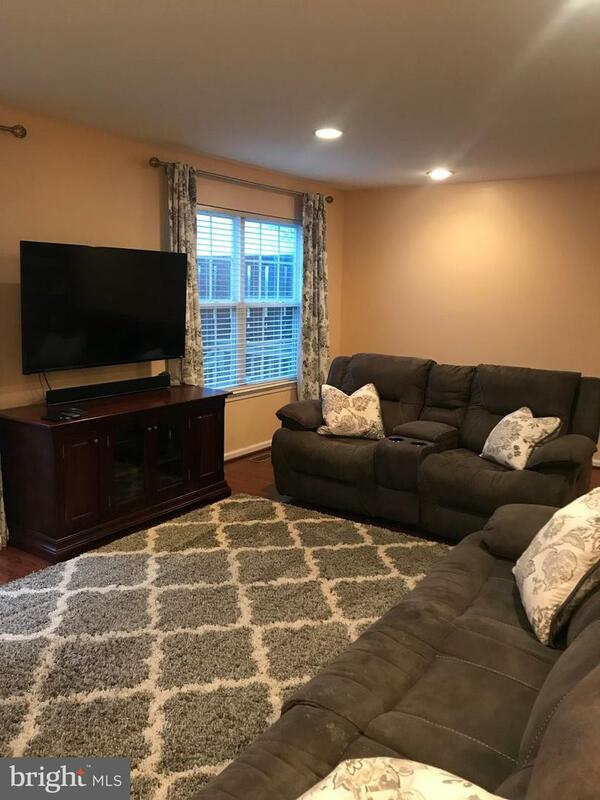 This home is on a premium lot! 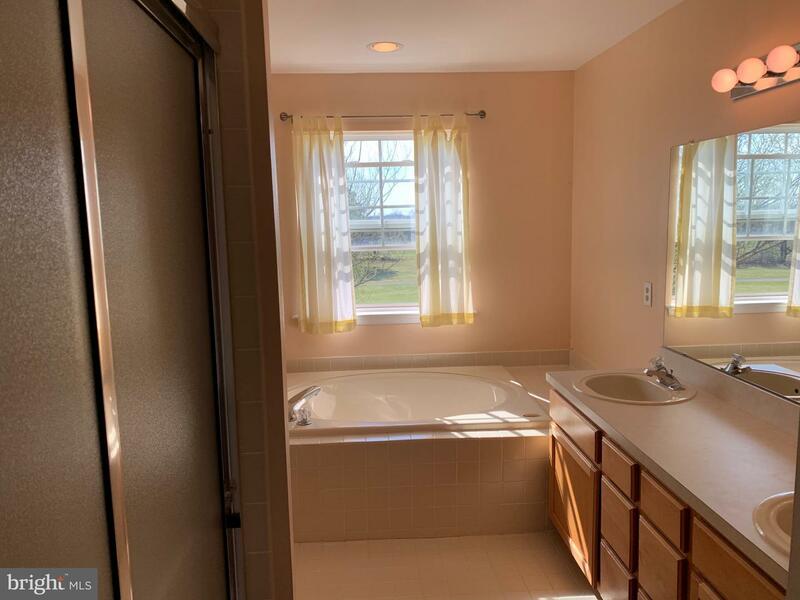 Finishing the main floor is a half bathroom with brand new commode, and laundry room. 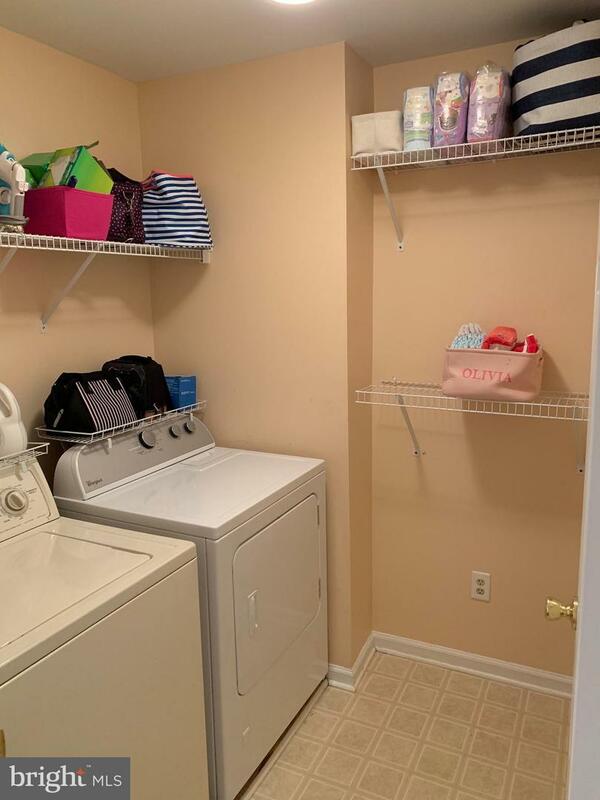 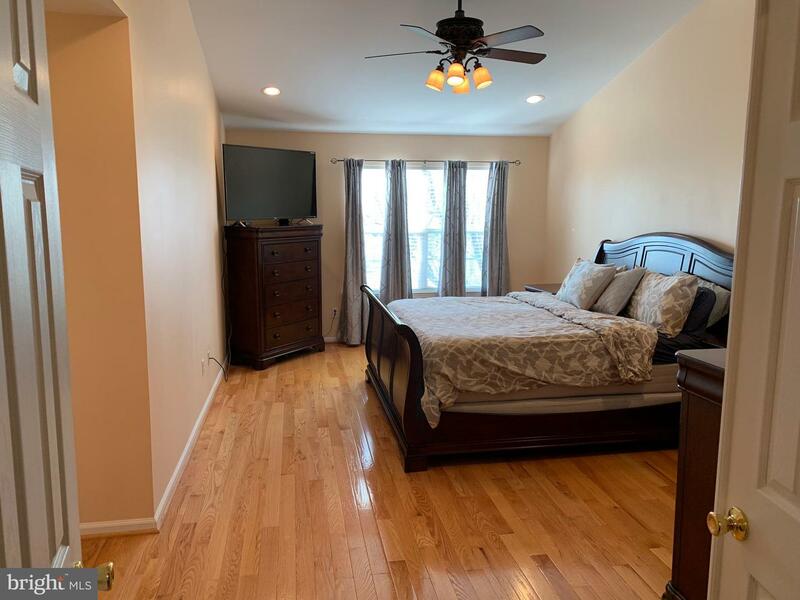 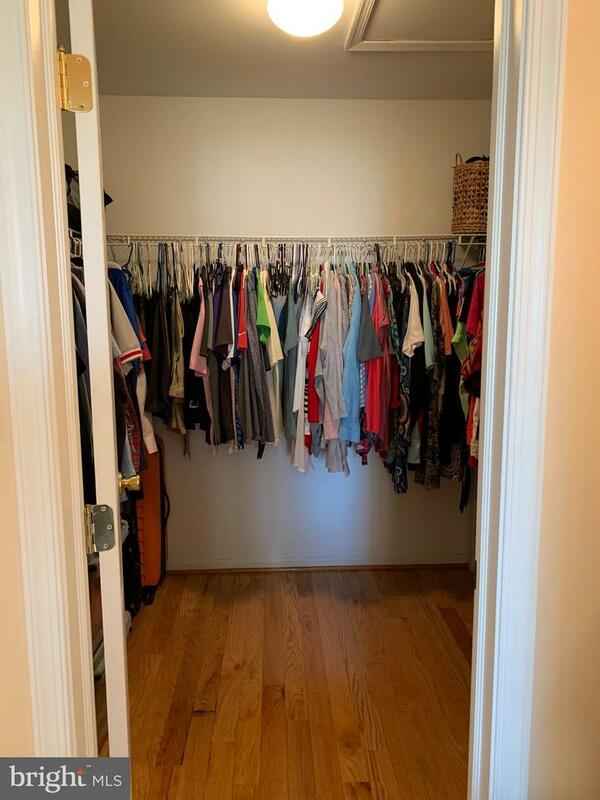 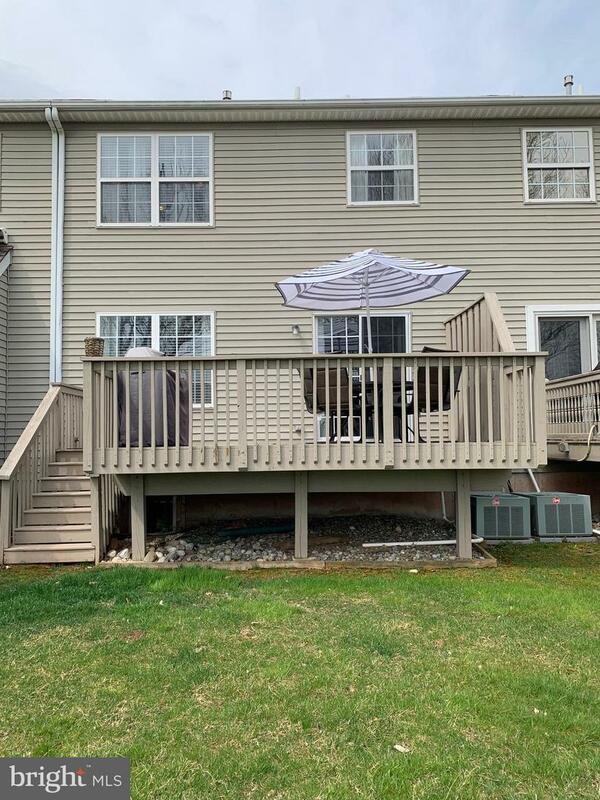 The spacious 2nd floor consists of 2 bedrooms and a full bath, followed by a huge master bedroom, walk-in closet, full master bathroom with double sinks, jacuzzi-style tub and shower. 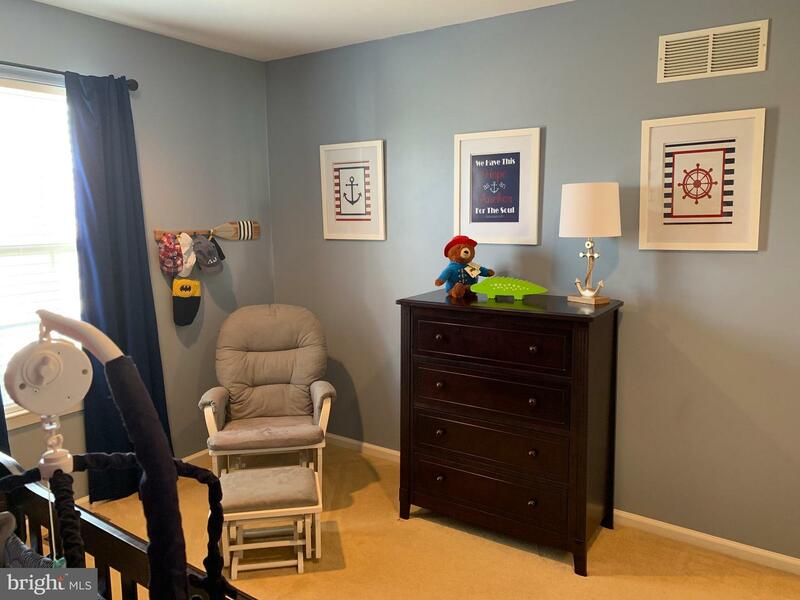 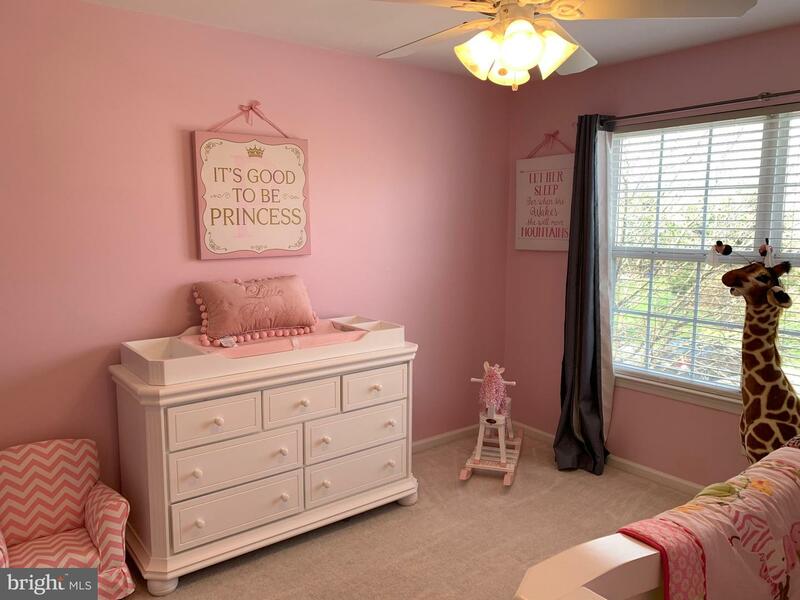 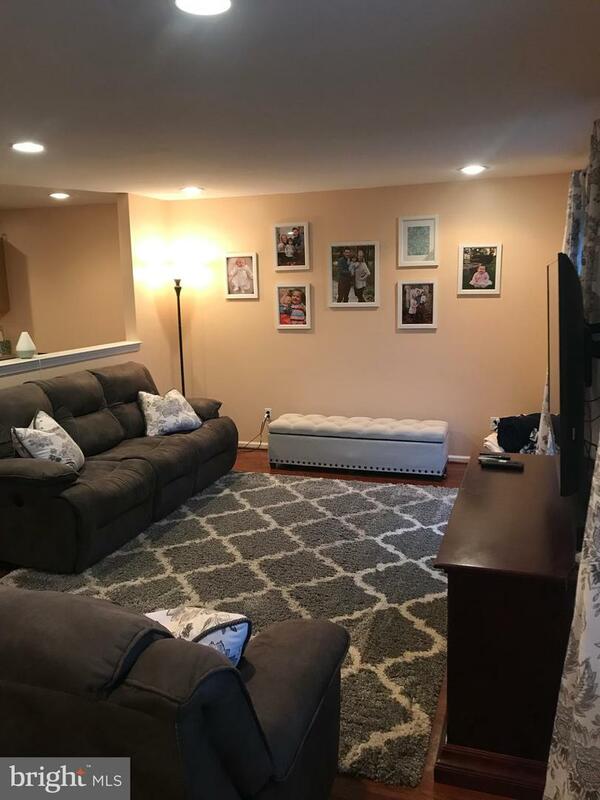 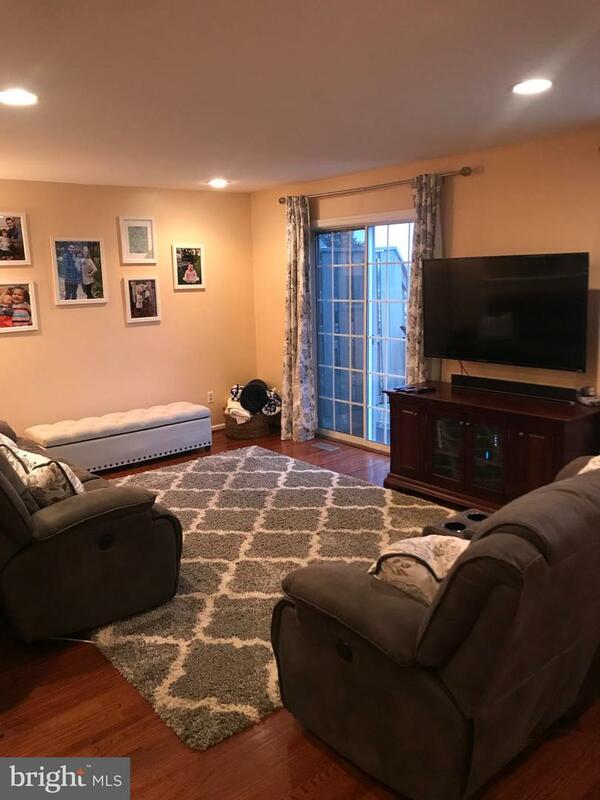 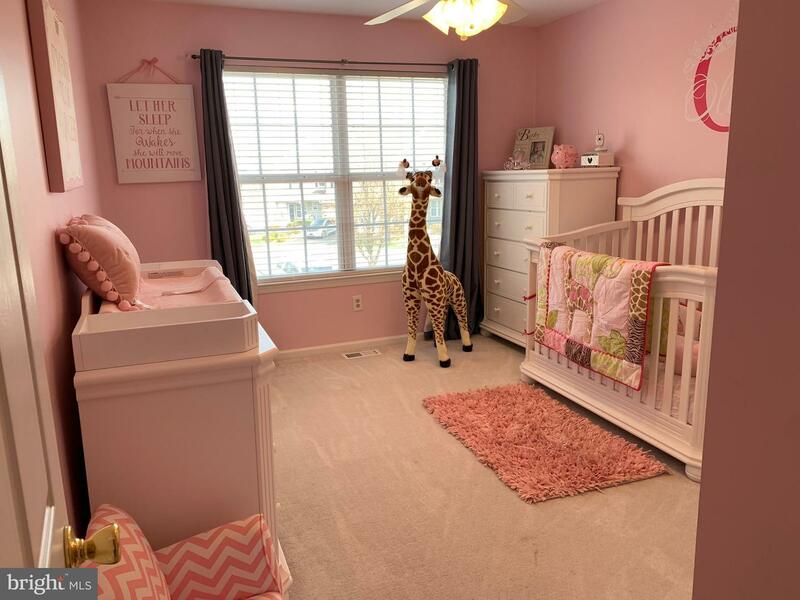 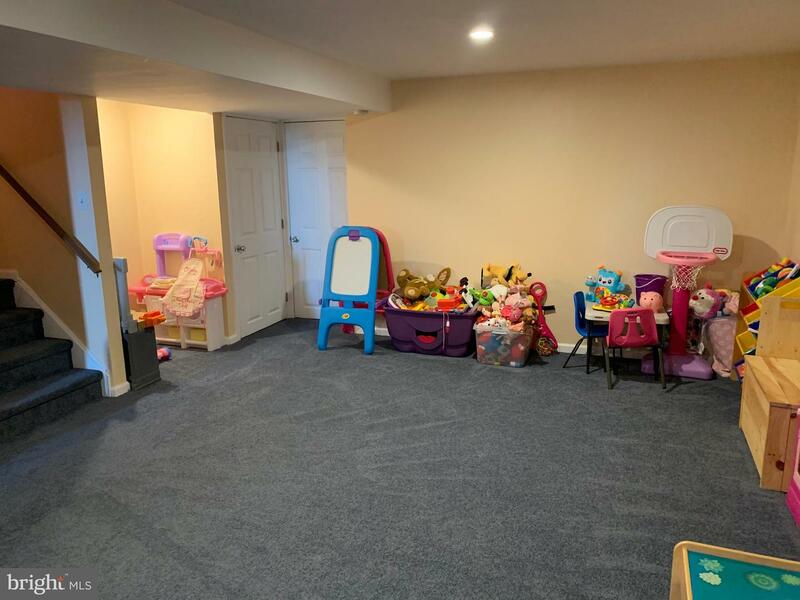 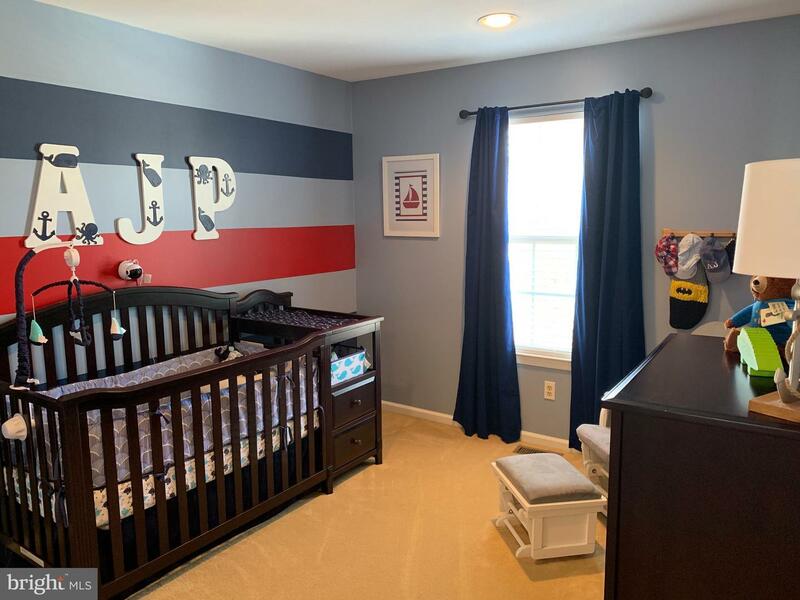 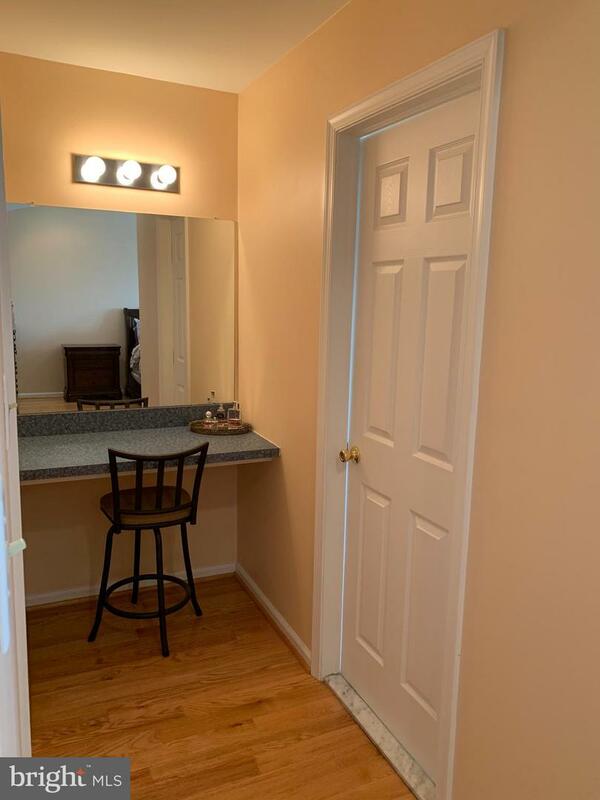 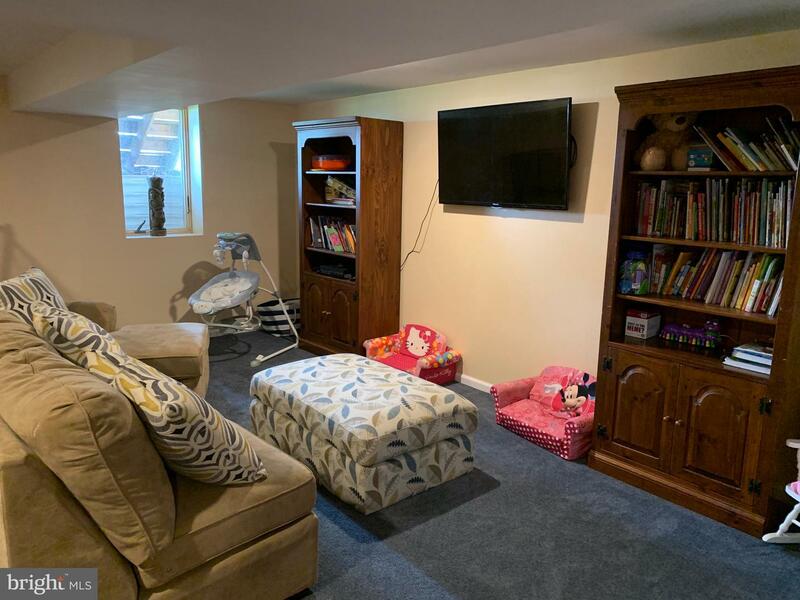 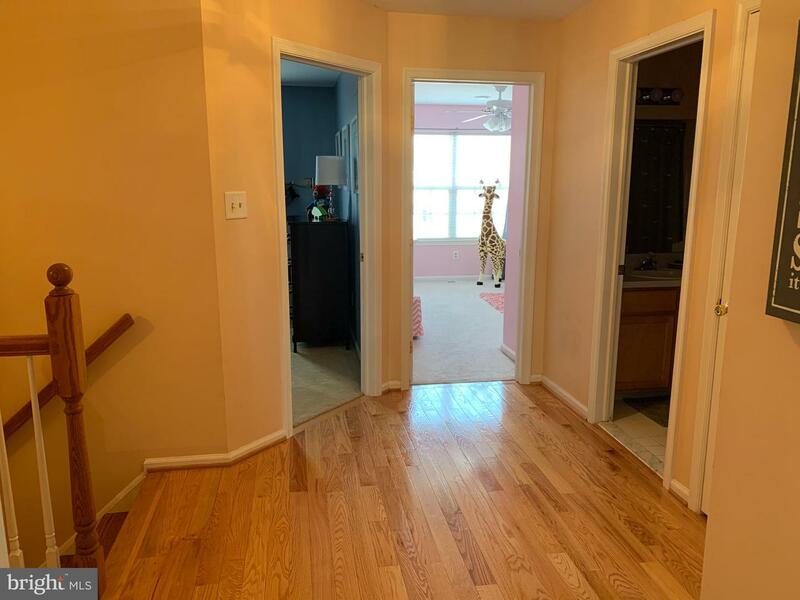 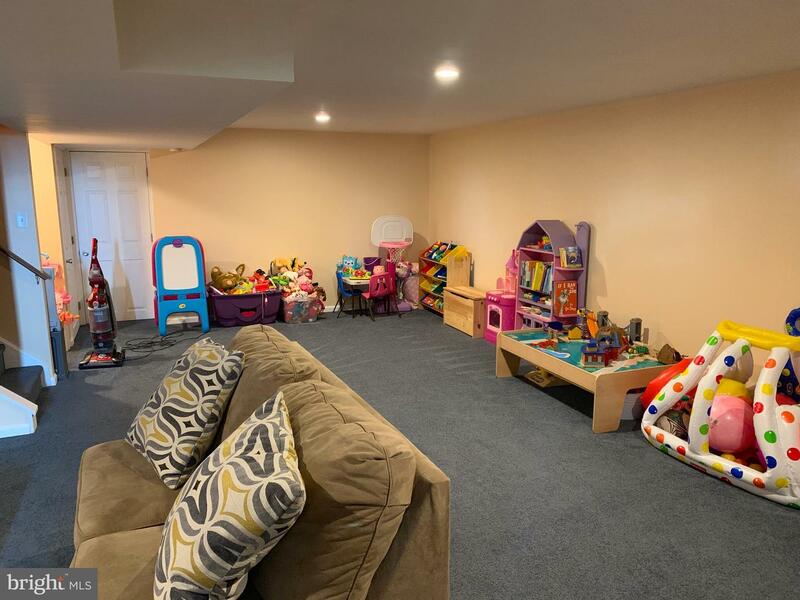 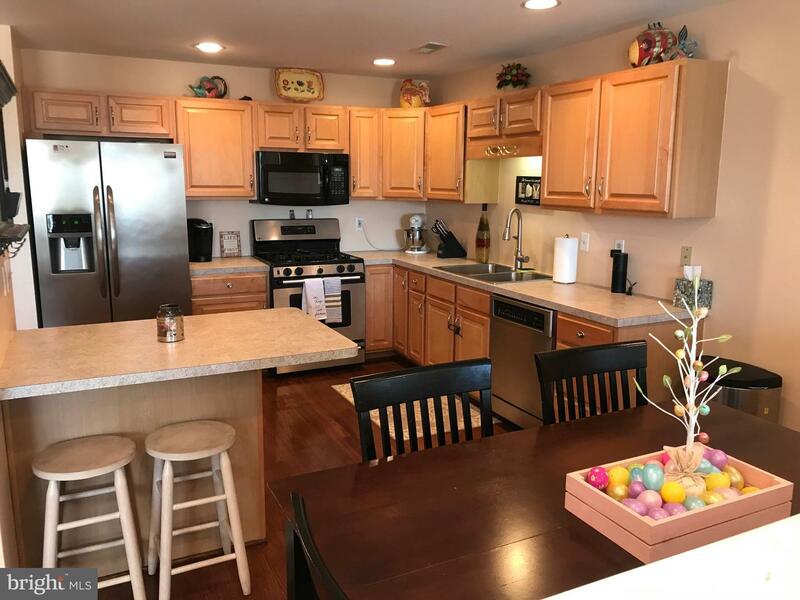 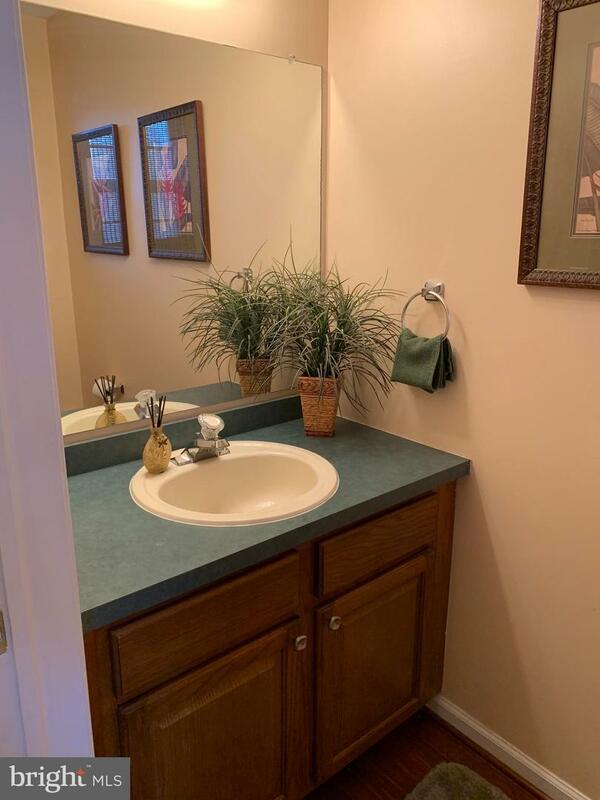 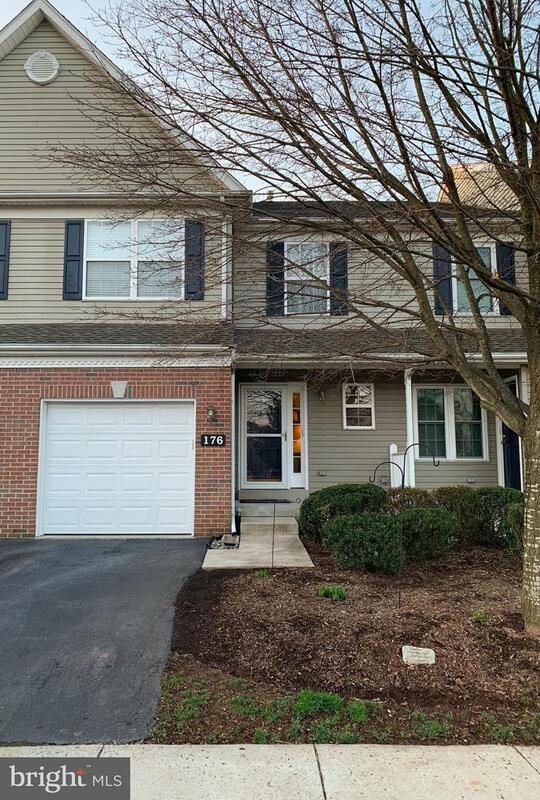 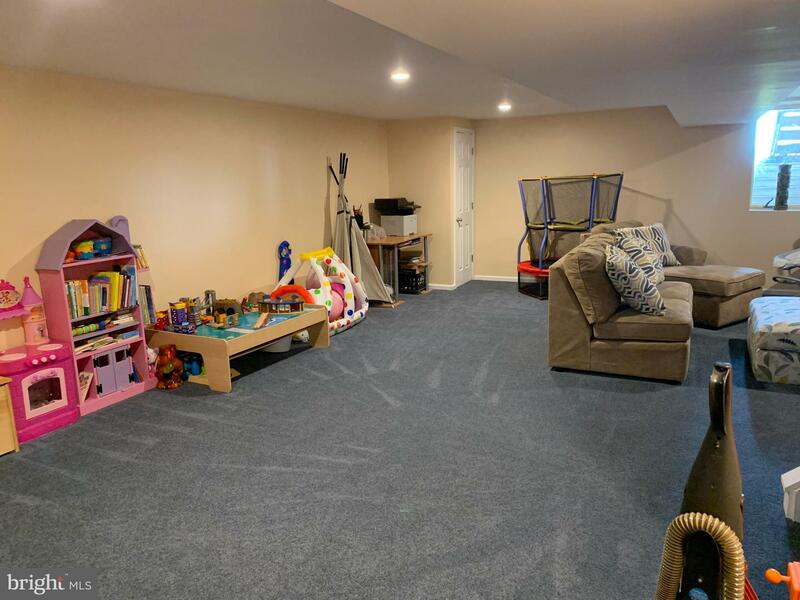 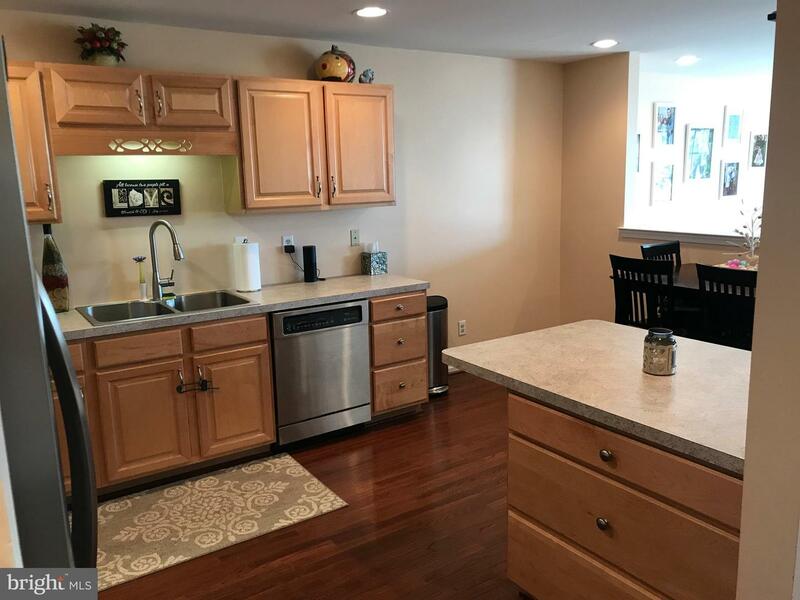 Complete the tour of the home as you check out the completely finished basement which offers a play area for kids and/or a quiet office space. 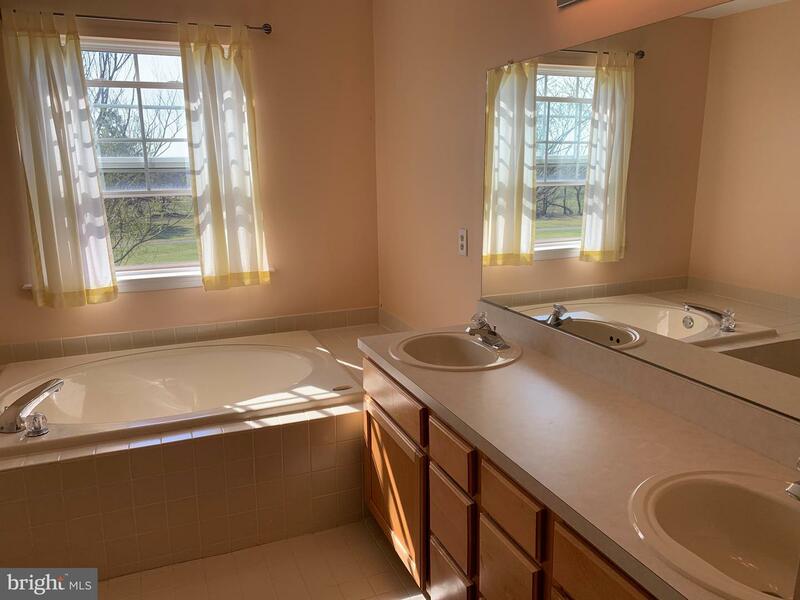 A window egress was installed to comply with the township, and has two rooms for storage. 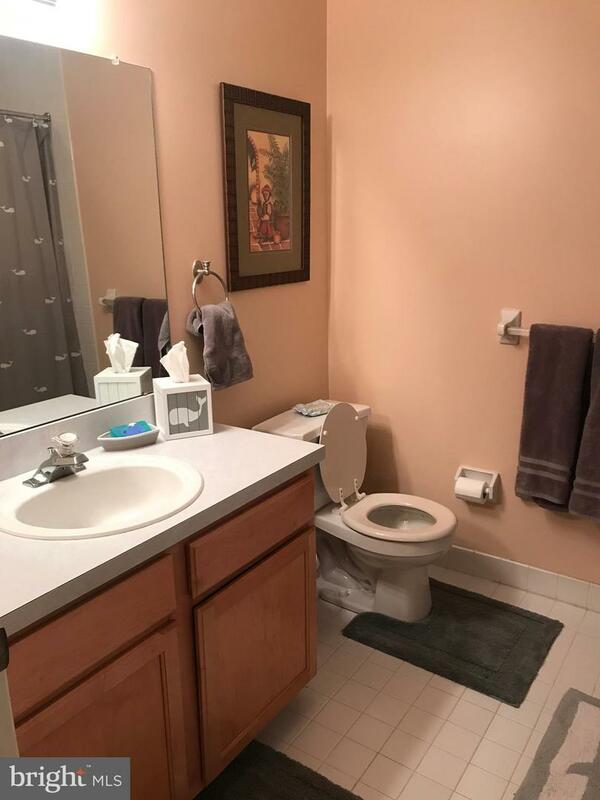 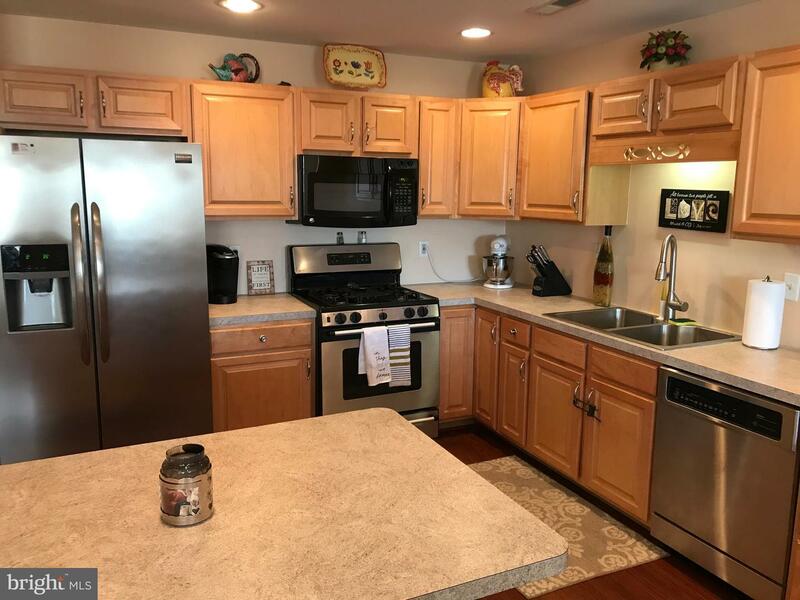 This is a must-see home in an excellent school district, located within minutes of the outlets! 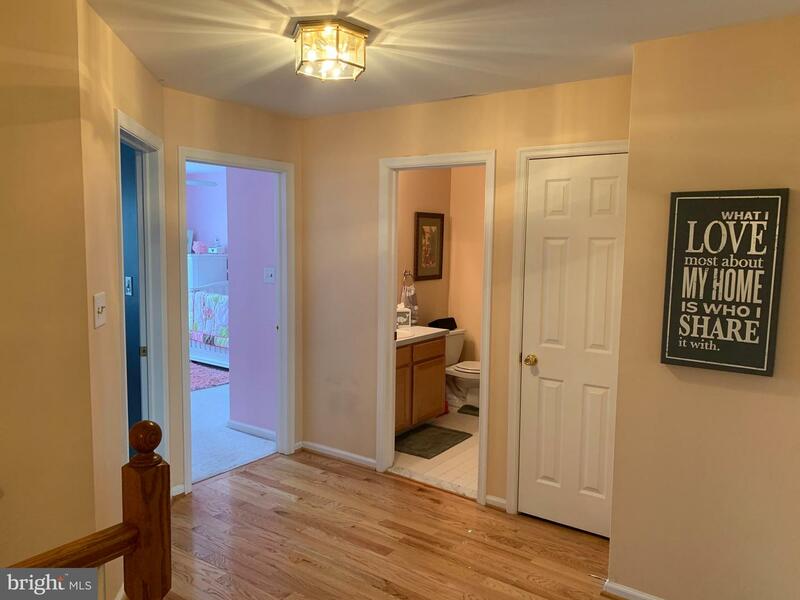 Don't miss the opportunity to view it!